With over 20 years in the property industry, we can share our knowledge of the market place with you backed up by direct personal experience. 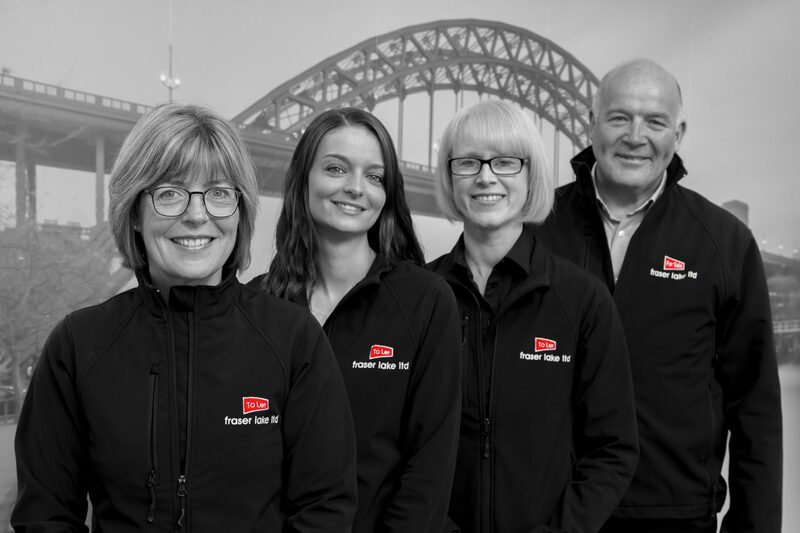 In both our Lettings and Residential Sales departments, we have dedicated, professional, helpful staff so you can be sure that our knowledge is relevant to your needs. Our Lettings & Property Management team are fully focused on both landlord and tenant requirements. This means that you will have more time to concentrate on the areas of your life that are most important to you. Our Residential Sales team offer you a one to one relationship from your first valuation appointment right through to the sale of your home. Time is the only resource that you have no choice in the rate that you spend it…….use yours wisely and let us save you time by dealing with all of your property needs. You can get more money but you cannot get more time! Andrew has been in the sales & lettings industry since 1998. 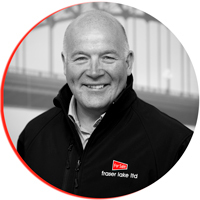 During that time he has been involved with the Gateshead Private Landlord Association, and has experience in dealing with most of the North East local Authorities. He has a good knowledge of sales and all residential lettings, and he is regularly sought out by Landlords of Houses of Multiple Occupation (HMO) due to his reputation for ensuring complex licensing requirements are adhered to, whilst achieving high occupancy rates. He personally deals with our Block Management customers and is always happy to share his knowledge and is very approachable. Sheila joined the company in 2005. Her financial background put the business in a strong position for ensuring that an excellent structure is in place from the careful vetting of prospective tenants, right through to ensuring rent is received and paid out in a timely manner. We have a very low level of rental arrears due to the close management and approach to any problems that may arise. Her sales and Marketing knowledge has been invaluable in promoting both the properties that we let and the business. She is qualified to NFOPP Level 3 award in residential lettings and property management (QCF). 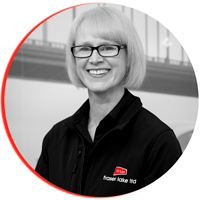 Claire has worked with Fraser Lake since 2007. 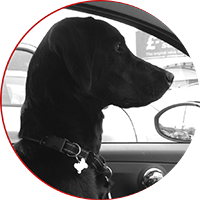 She ensures the smooth running of the office and has built good relationships with tenants and landlords, being very approachable and on hand to give help and advice. Claire also has a financial background which benefits our application process when vetting new tenants and management of arrears. She ensures that procedures are followed and that everyone is kept informed and up to date. She has recently achieved NFOPP Level 3 award in residential lettings and property management (QCF) . Claire has been part of team since January 2016 and is building her knowledge via both practical experience and has recently passed Level 2 in Property (Residential Property Letting and Management ) and is currently working towards NFOPP Level 3. 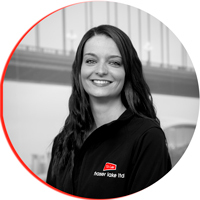 She is keen to help our clients and works hard to ensure that the expected level of service is maintained. 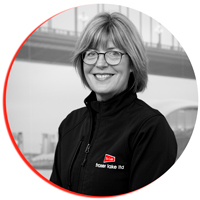 She deals efficiently with day to day maintenance issues and has undertaken the important task of marketing our properties to a high standard. Mabel joined the team in December 2016 being only 12 weeks old! She provides welcome amusement and is very popular with our visitors! Her main goal is to bring a smile to everyone’s face and she certainly achieves this!